CCTV Camera Pros, a manufacturer and distributor of video surveillance systems, is proud to announce the availability of the new PTZ-A10X pan, tilt, zoom camera with armor dome housing. UPDATE: this camera has been replaced by the PTZ-HD-10 1080p HD IR camera. The PTZ-A10X is part of CCTV Camera Pros new 360 line of PTZ security cameras which have starting prices below $500. The A10X uses a Sony 1/4″ Super HAD CCD image sensor and Sony zoom module which is capable of 10x optical zoom, equivalent to 3.8 – 38mm. The camera has an easy to use OSD menu used to configure the PTZ protocol and other camera settings. The PTZ-A10X can be ceiling mounted as it comes, or optional wall mount and adjustable ceiling pendant mounts are also available. The PTZ-A10X is compatible and can be controlled with CCTV Camera Pros iDVR-PRO HD surveillance DVRs, Geovision and NUUO PC based DVRs, or using a RS-485 compliant PTZ joystick/controller. CCTV Camera Pros is a manufacturer and distributor of security cameras and video surveillance systems for home, business and government use. We are a veteran owned business founded by a United States Marine. 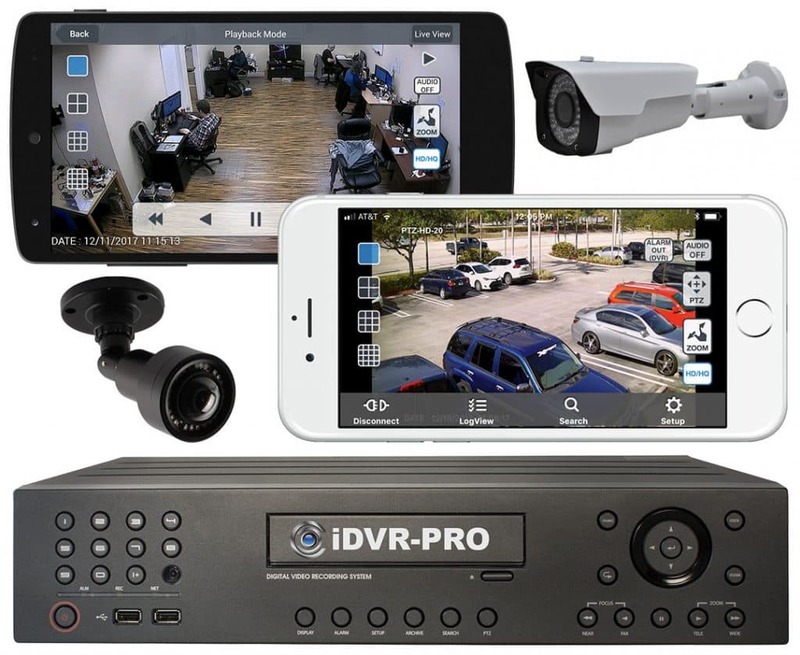 CCTV Camera Pros has a complete portfolio of products including, security cameras, digital video recorders, monitors, cables, connectors, and all accessories needed for a complete video surveillance systems. CCTV Camera Pros can help design systems for any size application. 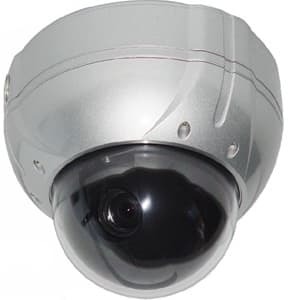 CCTV Camera Pros is partnered with a network of over 400 installers in the United States to provide surveillance system installation to all areas of the USA. 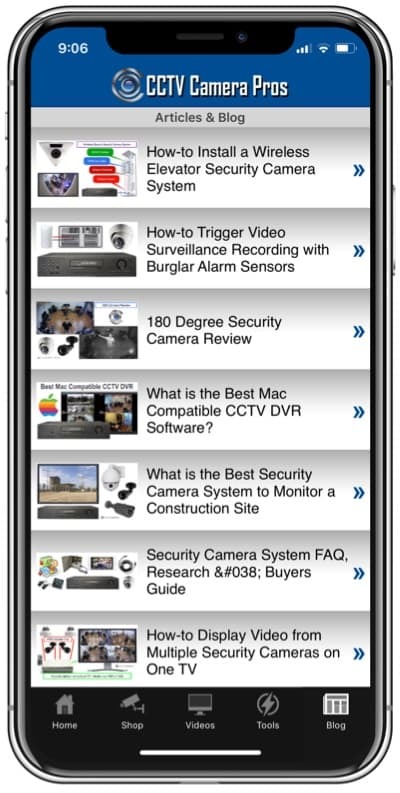 Please visit CCTV Camera Pros website to learn more about us and our products.